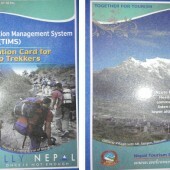 The information collected from the trekkers are used to trace the locations of the tourists at the trekking destinations and provide any emergency rescue services that may arise while on the trek. As a trekker entering in a protected area of Nepal, you will be asked to provide some information about your trekking trip, dates itinerary and an agency or your contact number. 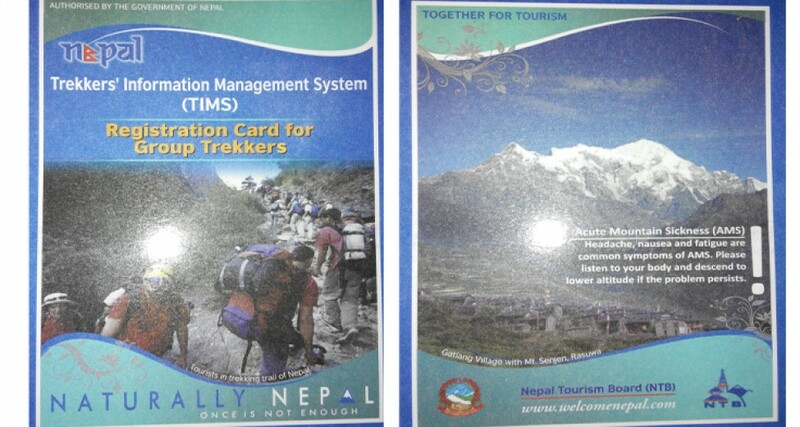 These data will be inserted in the visitors’ database, where they can be accessed for park management purposes or in case of accidents and/or natural calamities, in order to inform the concerned institutions about the trekkers inside the park at anytime. - & NTB Offices follow government working hours and days. a) Passport b) two (2) Passport-size Photographs.